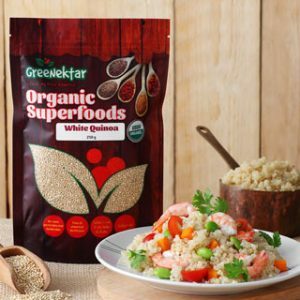 View Cart "ACAI POWDER(อาไซอิ)" was successfully added to your cart. SKU: 250 Grams. Categories: All Products / Main Page Products / Organic Seeds. 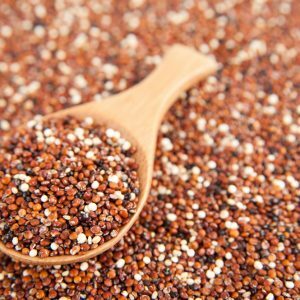 Tags: Chia seed / Flaxseed / Quinoa / ควินัว / คีนัว / เมล็ดเจีย / เมล็ดเชีย / เมล็ดแฟลกซ์ / แฟล็กซีด. 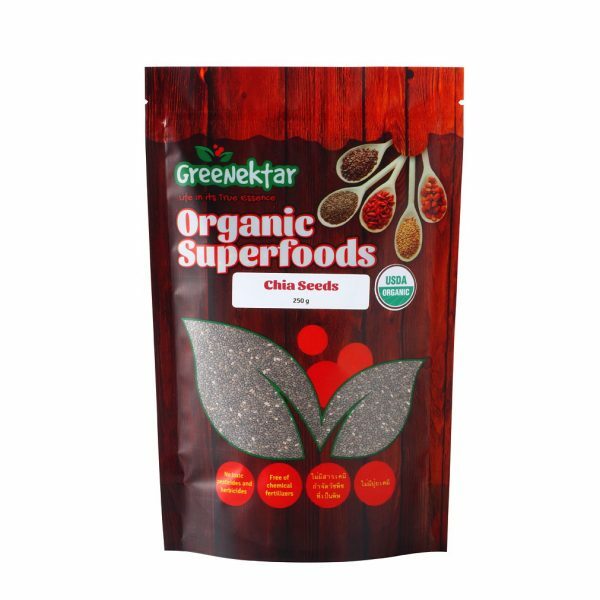 Our range of chia seed products are 100% chemical/pesticide free. 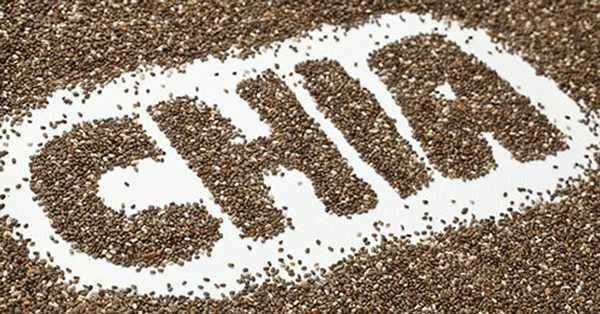 The chia is grown high in the Andes mountains were the soil is unspoiled, the air and the water crystal clear. 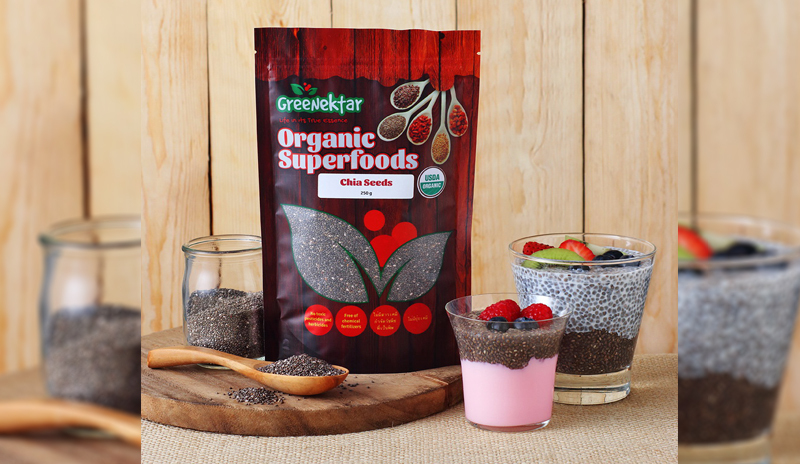 Black and white chia seeds are nutritionally identical, the only difference being the seed coat colour. 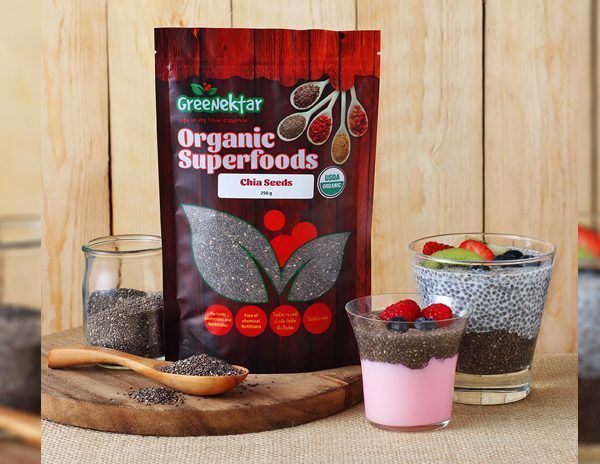 Chia can be eaten completely raw, and does not require any milling or processing. 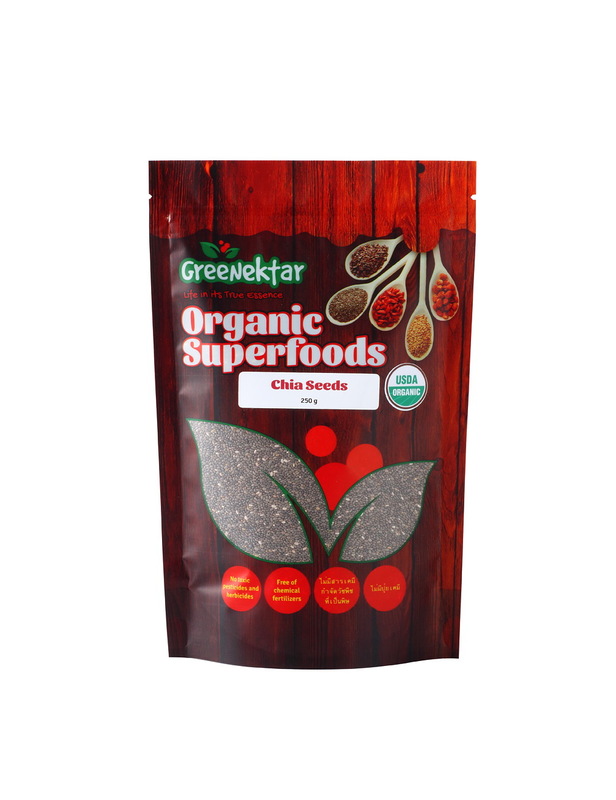 Sprinkle onto your muesli or cereals, into your salads or smoothies, or add to your baking.